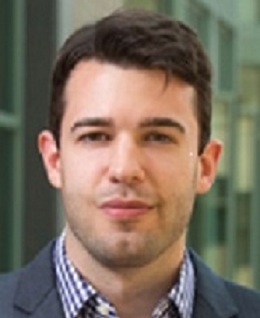 Victor Couture is Assistant Professor of Real Estate at the UC Berkeley Haas School of Business. His research interests are in urban economics, transportation and economic geography. Current projects include documenting and explaining urban revival in the United States, investigating the potential for e-commerce to close the urban-rural wealth gap in China, and assessing the efficiency of urban transportation systems in India. Prior to joining UC Berkeley, he received his PhD from the University of Toronto.